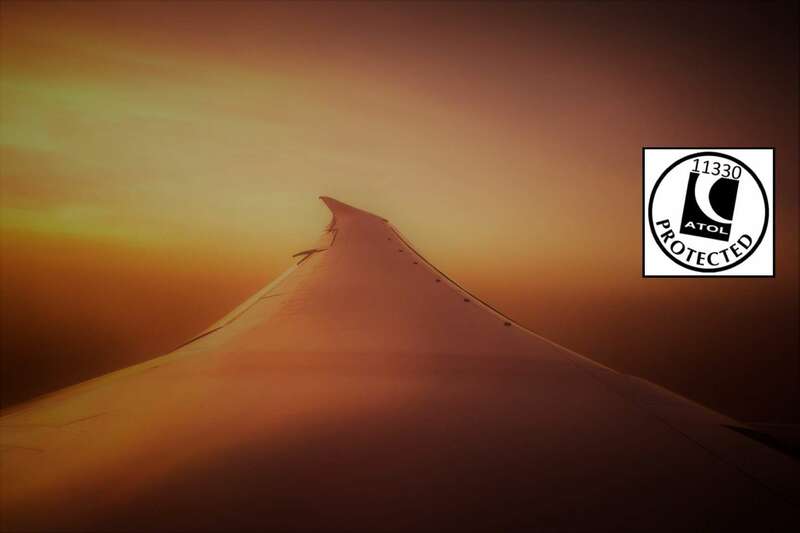 Protected Trust Services (PTS), formerly known as Protected Travel Services, is delighted to announce that PTS is now an approved ATOL Franchisee. “At PTS we have been dedicated and focused on creating a complete solution offering package regulation compliance, merchant service acquiring and a back-office software solutionto support travel businesses”, said PTS’ Managing Director, Daniel Landen. “PTS have developed an innovative software system that is easy to use and allows travel business to concentrate on their sales and development. Our newly appointed ATOL franchise is the final piece of the puzzle for PTS to be able to offer a whole package that will support members’ businesses to grow and develop with ease,” Daniel added. PTS’ mission has been to provide a solution to the travel industry that makes business simple, effective and more profitable, yet still compliant and fully protected. Fundamentally, consumer protection and fair, protected, trade are of utmost importance within the travel sector today. Consumer protection and trust are a necessity for any travel company to develop and grow: “we encourage all of our members to do just this – develop, grow and trade with integrity”, PTS’ Managing Director concluded. PTS was founded in 2007 and named Protected Travel Services until its recent change of name to Protected Trust Services. Since 2007 they have been working with start-ups, trading companies and flight-only companies covering an array of different markets within the travel sector. 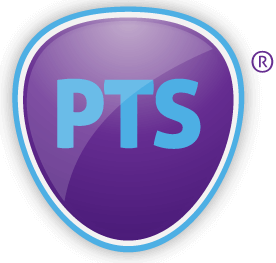 The PTS team have extensive knowledge about the travel industry and its experts support its members daily, forming excellent working relationships. In the past ten years, PTS saw the need for a technological solution to support its members and team to provide a quick payment and booking service, with reconciliation and many other back-office features. Today the whole solution, including ATOL, is the first of its kind in the travel industry. With The New Package Travel Directive being introduced imminently, there is, even more, need for a whole solution with ATOL. PTS are delighted to now be an ATOL Franchisee and to offer a complete, cost effective, technologically enhanced solution to the UK travel Industry. Protected Travel Services changed its company name to Protected Trust Services to move forward and represent the company’s focus – trust and trust account solutions. Mentored software viewings can be arranged and we would be delighted to show you the software if you would like to see the PTS solution.